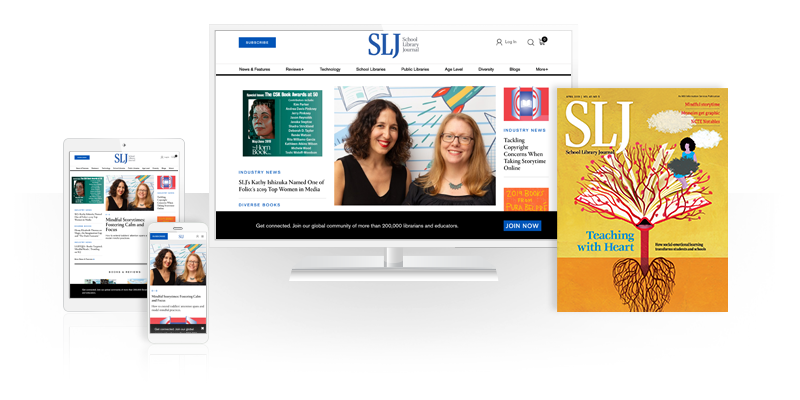 School Library Journal School Library Journal | What’s the State of Diverse Books in Libraries? We’re Fielding a Survey. 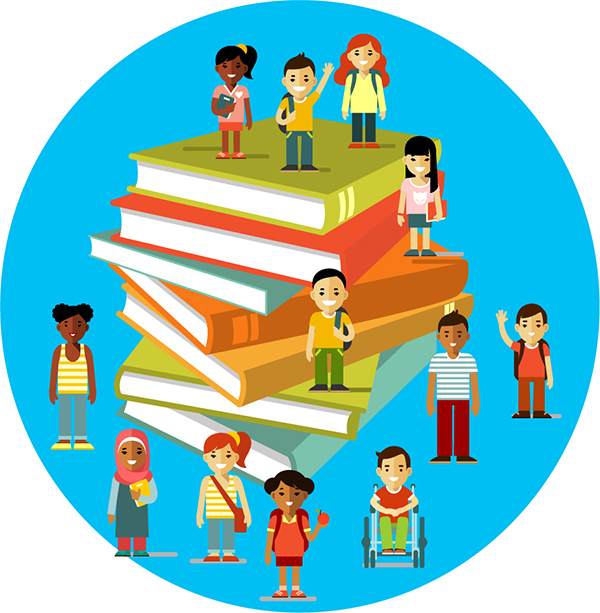 School Library Journal | What’s the State of Diverse Books in Libraries? We’re Fielding a Survey. A conversation on Twitter evolved into a movement, We Need Diverse Books. That was in 2014. We thought it was time to learn more. With the support of Baker & Taylor, School Library Journal (SLJ) has launched a survey about children’s and young adult book collections in school and public libraries—we want to know how diverse titles are being selected and acquired in these institutions, where there are gaps in collections, and how popular the books are with library users. “For the purposes of this survey,” states a letter that accompanied the link to the instrument, which went live Friday, “‘diverse collections’ refers to books with protagonists and experiences involving under-represented ethnicities, disabilities, cultural or religious backgrounds, gender nonconformity, or LGBTQIA+ orientations.” The survey closes May 11. We will share the results in a fall issue of SLJ. It's a critical issue today. Diversity in books is an impossibility at the grade school level. We need books for all levels of readers with zero funding. If we can get a grant then we are fortunate. I have readers who would love more books about robots but they are readers of all reading levels so I need books for each age. The other problem is getting books that have an accelerated reading quiz as this is the reading program our school uses. It is also difficult to get some district administrators to understand why school libraries are so very important to the students.